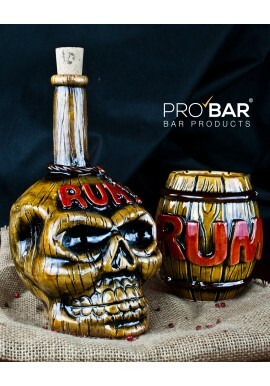 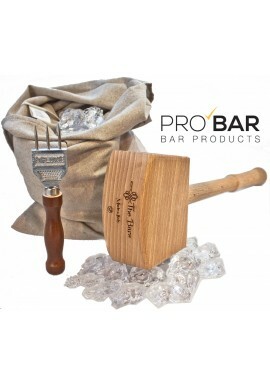 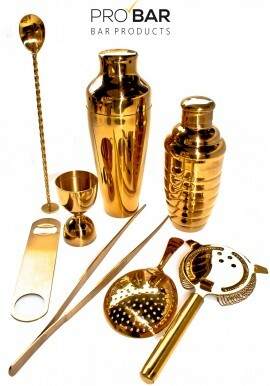 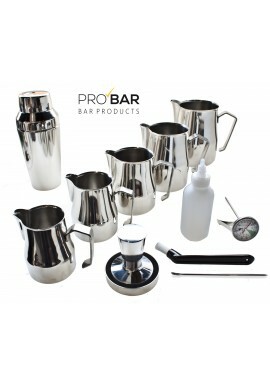 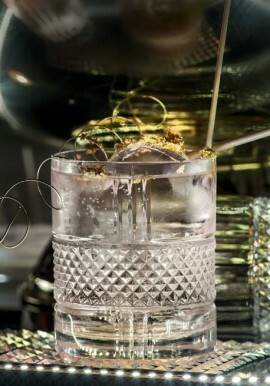 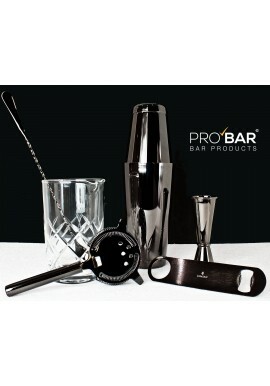 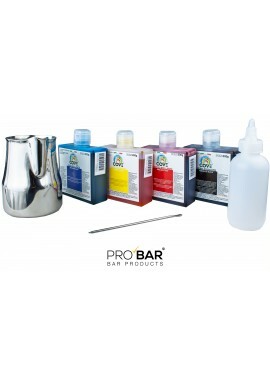 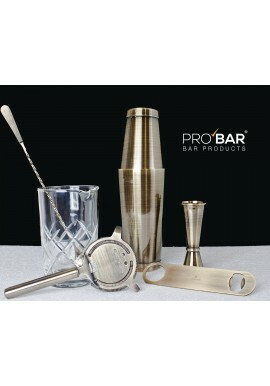 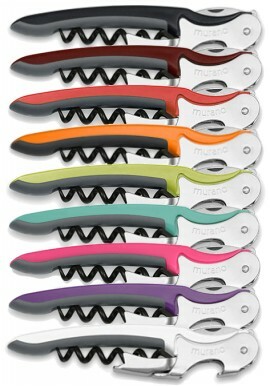 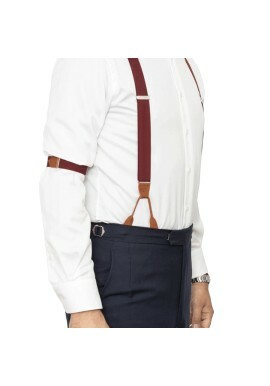 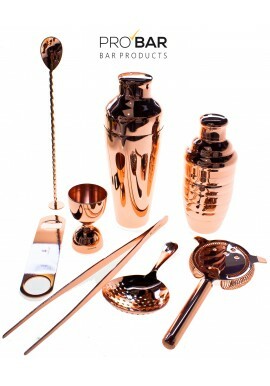 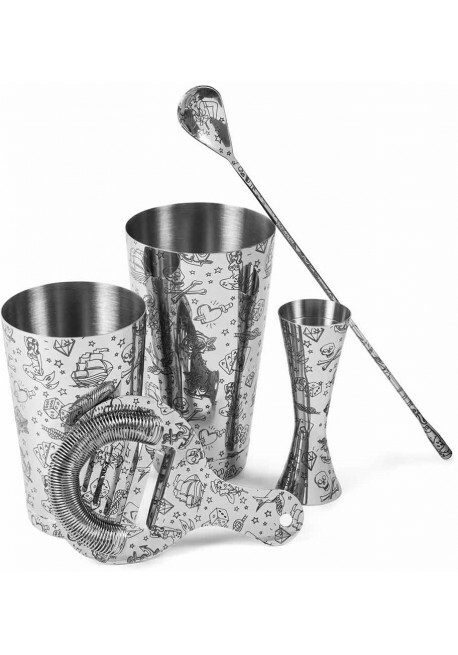 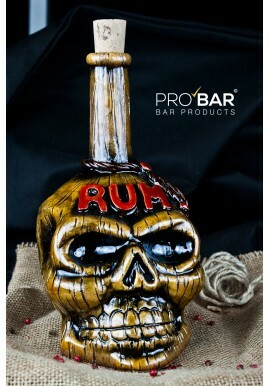 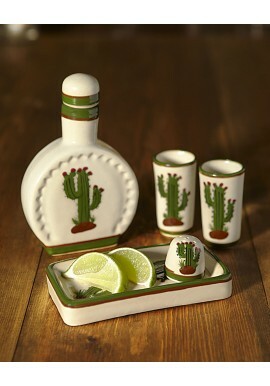 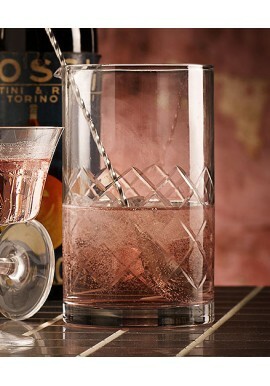 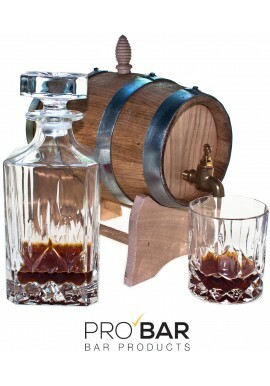 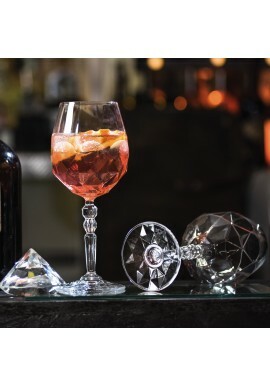 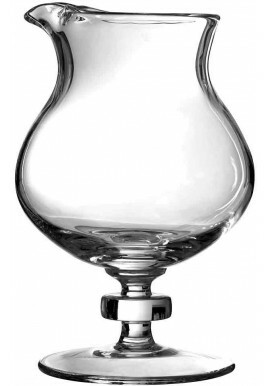 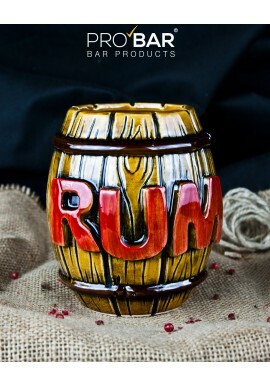 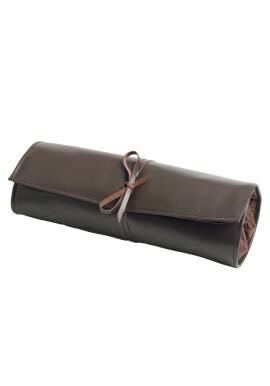 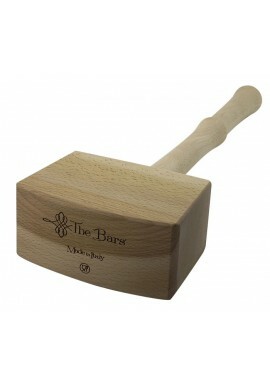 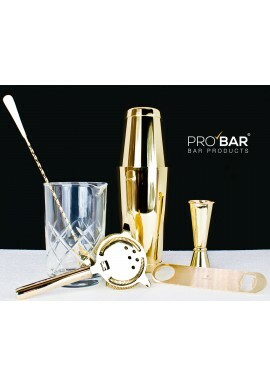 Make a permanent addition to your mixology with the Old School Bar Set. 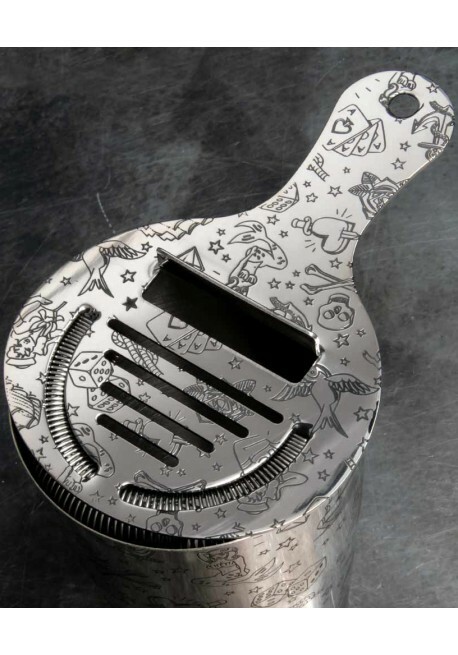 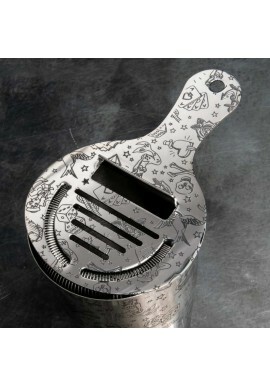 Adorned with old school tattoo themed icons, the unique imagery makes these essential bar tools stand out while mixing up some drinks. 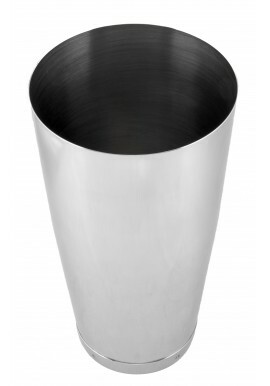 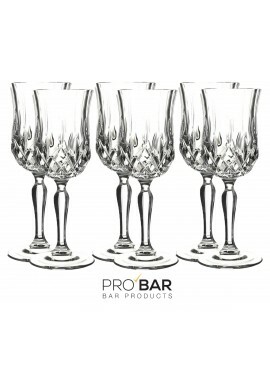 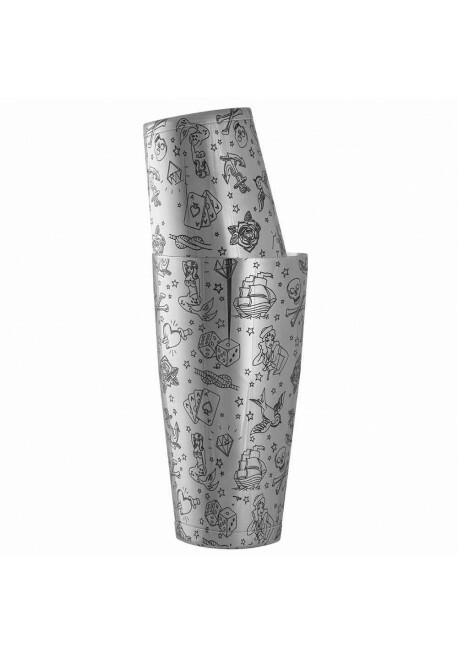 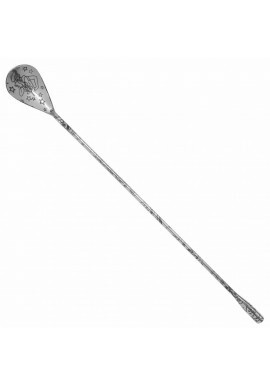 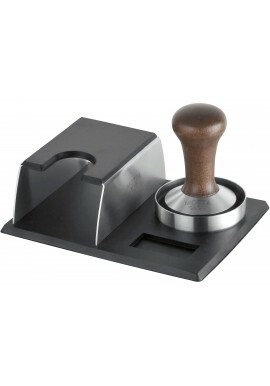 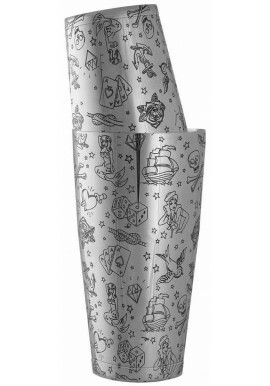 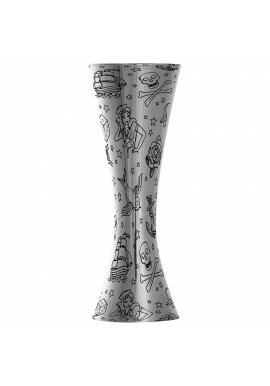 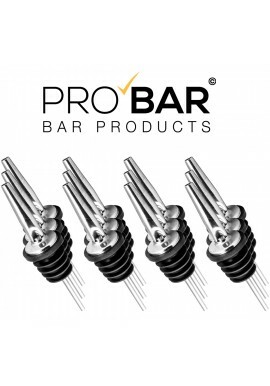 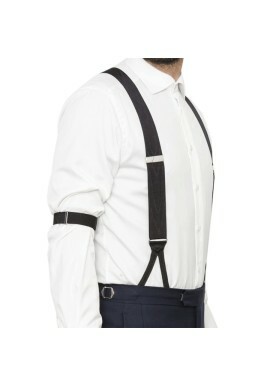 Made of premium 18/8 steel for a high level of corrosion resistance, the decorations are etched in to the surface, and emboldened with food-safe black ink. 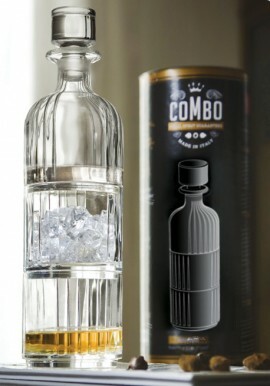 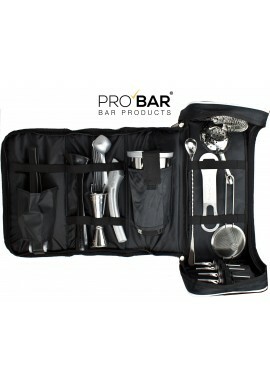 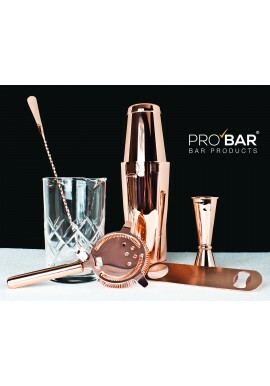 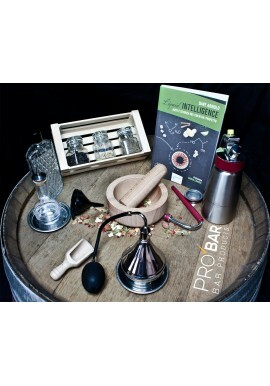 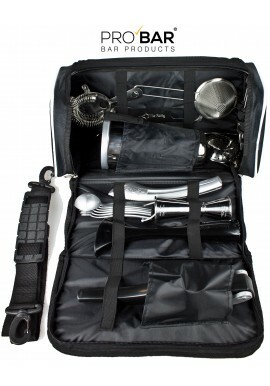 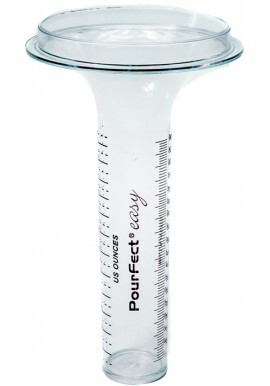 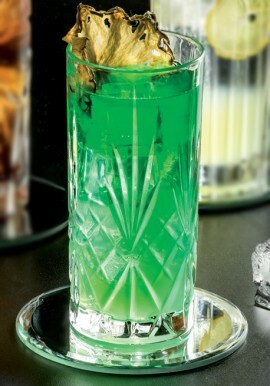 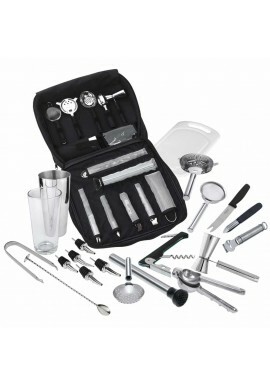 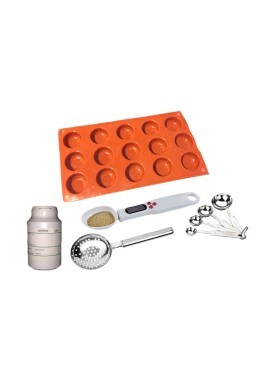 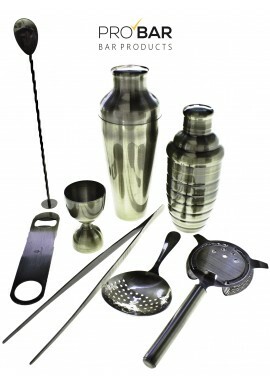 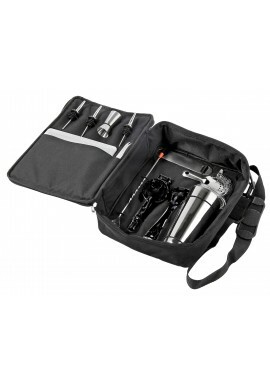 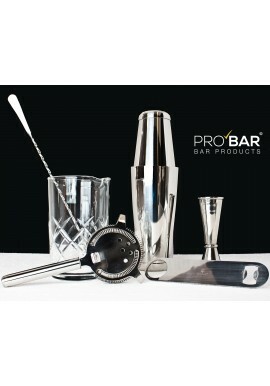 This essential cocktail kit helps you create 95% of the world’s cocktails to a professional level. 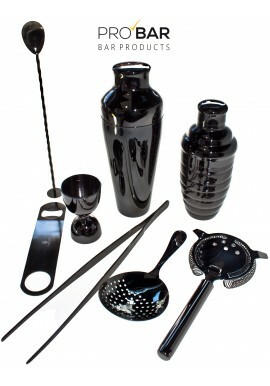 The Products are all dishwasher safe.